This trip will take you to the quite beauty of nature of Oases, Limestone “Mashrooms” at the White Desert, sailing on the Felucca along the Nile. It will let you enjoy the ancient treasure of Aswan & Luxor and finally to the famous Red Sea resort where you can enjoy diving and snorkeling. 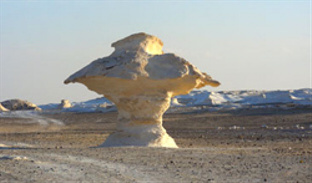 This is a perfect trip around Egypt to enjoy the quite beauty nature of the Oases, Limestone “Mushrooms” at the White Desert and sail with a traditional Felucca. 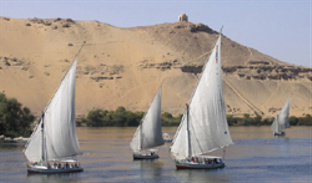 It will let you enjoy the ancient treasures of Aswan and Luxor. We will take a camel safari in the Sinai Desert and end by enjoying the last days of the trip at Dahab (Red Sea Resort) with excellent opportunities to swim, dive and have a sunbath.